Over five days and nights, Business Mastery will help you understand the critical factors impacting your business right now, then refocus and realign with the business strategy and psychology you need for competing and innovating, in any economy. It’s no secret that massive results come from massive action. Business Mastery strategically breaks down the innovative approaches used by industry leaders like Apple, Zappos, American Express and Facebook, to help you discover where your business is now and how you can create a map to reach your goals —or your money back! * Watch now, as Tony breaks down the “7 Forces of Business Mastery,” which are designed to help companies and brands, just like yours, avoid failure by constantly evolving, improving and adding value. Learn how Business Mastery can help you change your psychology and grow your business and your profits to new levels. 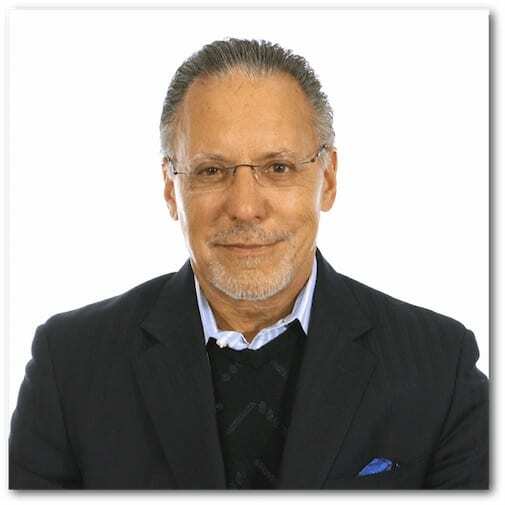 Jay Abraham is an American business executive, conference speaker, and author. 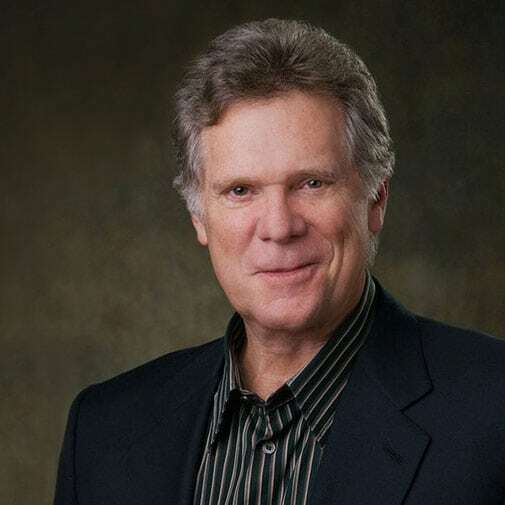 He is known for his work in developing strategies for direct response marketing in the 1970s. 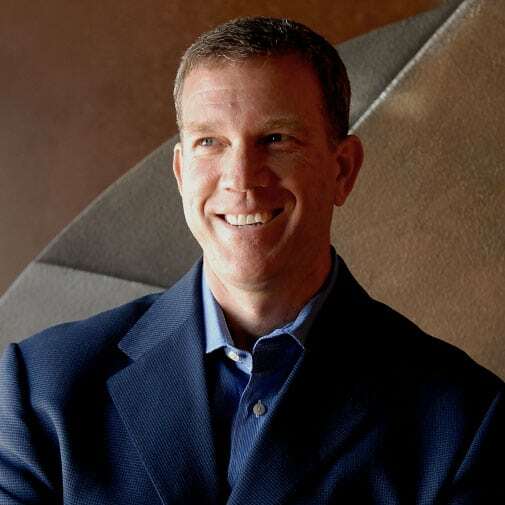 In 2000, Forbes listed him as one of the top five executive coaches in the US. 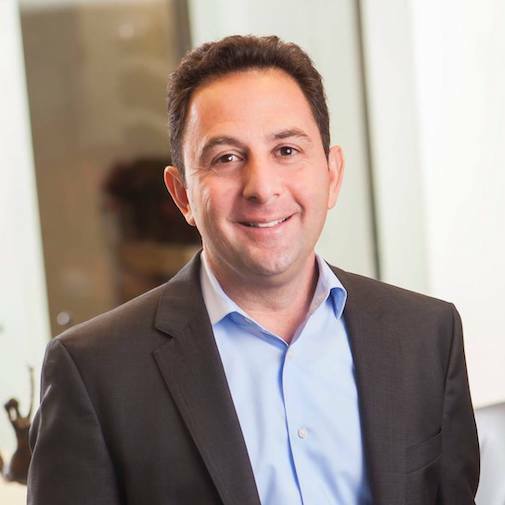 Peter Mallouk is the President and Chief Investment Officer of Creative Planning, named the #1 Independent Wealth Management Firm in America by Barron’s (2017). Barron's magazine named Peter the #1 Independent Financial Advisor in America three straight years, 2013, 2014 and 2015. CNBC named Creative Planning the #1 Independent Wealth Management Firm in the United States two years in a row, on the only two rankings the network ever released (2014-2015). Peter is featured on Worth Magazine’s Power 100, a list featuring the 100 most powerful men and women in global finance. In 2017, Peter was a recipient of the Ernst & Young Entrepreneur of the Year Award. 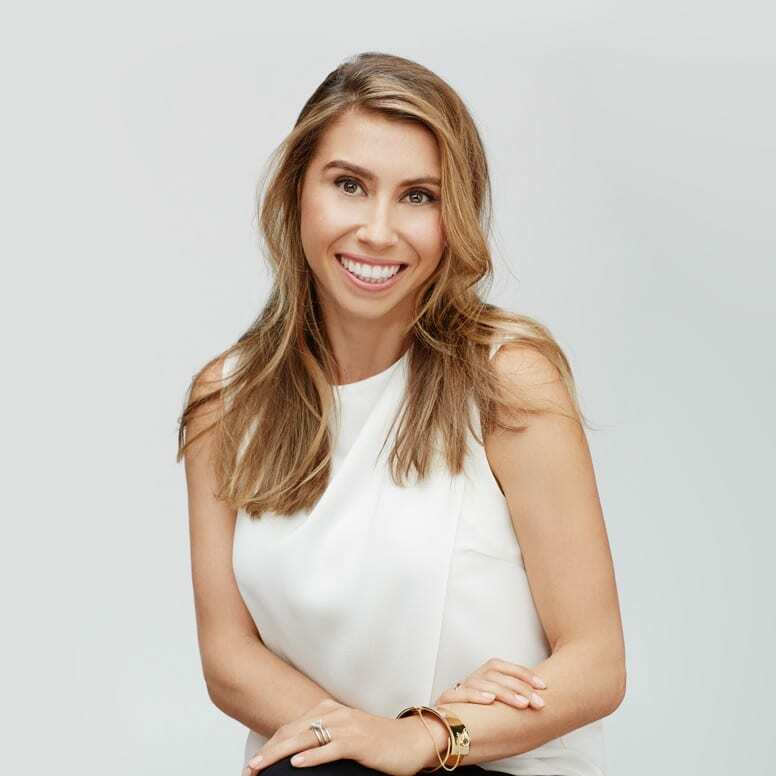 Jennifer Fleiss is the co-founder of Rent the Runway and as of 2018 is the head of Jetblack, a firm operating within Walmart's startup incubator. Jenny has received various honors and recognitions including Fortune’s “40 Under 40” and “Most Powerful Women Entrepreneurs”; Forbes’s “Disruptors 2013”; Inc.’s “30 Under 30”; Fast Company’s “Most Influential Women in Technology”; Ernst & Young’s “Entrepreneur of the Year” New York Area Regional finalist; and Fashionista.com’s “Most Influential People in New York Fashion.” Fleiss presents on topics such as the sharing economy, female leadership, entrepreneurship, and industry trends in retail, social media, and marketing. 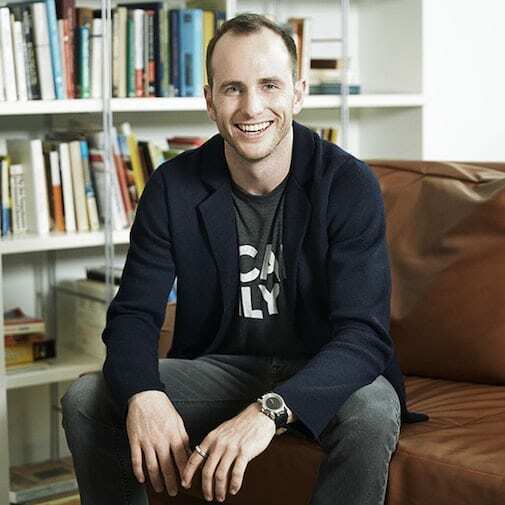 Joseph Gebbia Jr. is an American billionaire designer and Internet entrepreneur. He is the co-founder and chief product officer of Airbnb. In 2009, Gebbia was listed in BusinessWeek's Top 20 Best Young Tech Entrepreneurs. In 2010, he was named in Inc. Magazine's Thirty under Thirty, and 2013, he was named in Fortune Magazine's Forty-under-Forty. 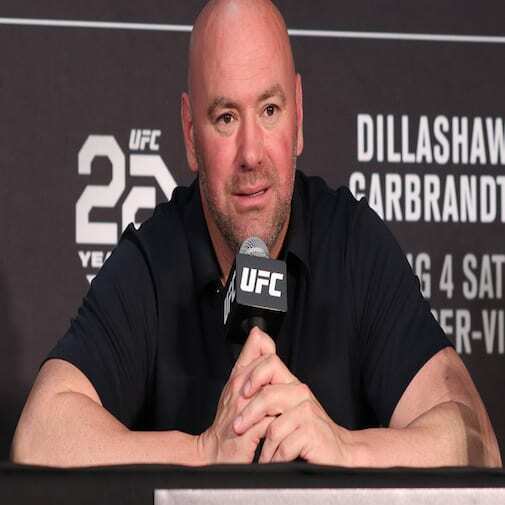 Dana Frederick White Jr. is an American businessman and the current President of the Ultimate Fighting Championship, which is the largest mixed martial arts organization in the world. Under White's leadership, the UFC has grown into a globally popular multibillion-dollar enterprise. Naomi Simson is an Australian businessperson, blogger, and entrepreneur. She is the founding director of RedBalloon, an online experience gift retailer based in Australia which operates under its parent company Big Red Group. Naomi is the Co-Founder of the Big Red Group, launched in July 2017. Tony Hsieh is an American internet entrepreneur and venture capitalist. He is the CEO of the online shoe and clothing company Zappos. Prior to joining Zappos, Hsieh co-founded the internet advertising network LinkExchange, which he sold to Microsoft in 1998 for $265 million. 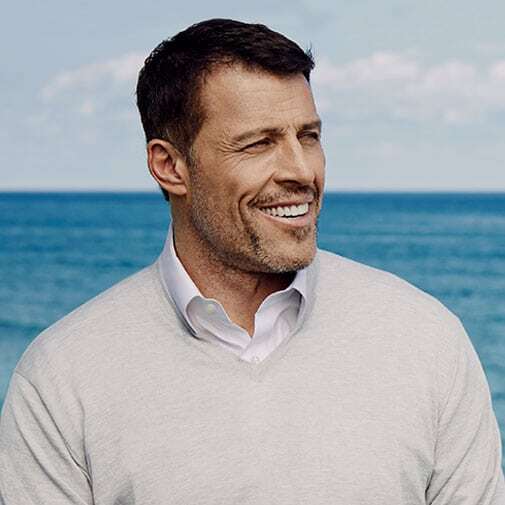 Tony Robbins ranks among the "Top 200 Business Gurus"
Connect with a Business Strategist Now to learn more about this 5-day business bootcamp. The times below for the seminar are approximate times only. 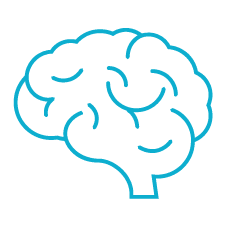 The psychology of an organization’s leader is the difference between success and failure; it’s the difference between a one-time success that is never followed up, and a consistent habit of meeting and exceeding customer needs. To be successful in business, a leader must learn to destroy the limitations in their mind. We all come up with a story when things aren’t going well and the story is about something that is not our fault and that we can’t control. To be a leader in your field you must step up and commit to mastering the necessary skills and tools. Decide today how you will run your business in order to start transforming into the business you need to be. Dress casually and comfortably throughout the weekend. The room can be extremely cool, so please bring a light jacket or sweater. Rates above are inclusive of tax and are subject to change. Parking rates at time of event will apply. Bring a printed copy of your most recent tax return or financial statement. Working with your own real numbers will help you create customized strategies for the growth of your business. We have incorporated time in the program for you to partake in a mid-day snack break. Is your career aligned with your nature? Is your business operating at its peak? What’s really preventing growth in your business? Is your psychology preventing your growth? Who are you — really — in your business? Price points vary depending on participation. Programs you may have already completed, the number of people in your group, seating type, and timing of purchase determine this. 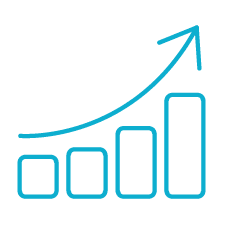 Please contact a Business Mastery Representative at 1-866-696-0679 to learn more about Business Mastery program pricing. I want to bring associates or vendors I work with. Is there a discounted rate? Group rates? We have discounted rates for business owners/entrepreneurs/etc. who’d like to bring a team with them. Depending on the number of attendees and the time of purchase will impact group pricing. Please contact a Business Mastery Representative at 1-866-696-0679 for Group Discounts. What is the breakdown of each day? Can I get a copy of the curriculum? Unfortunately the curriculum will not be distributed in advance. 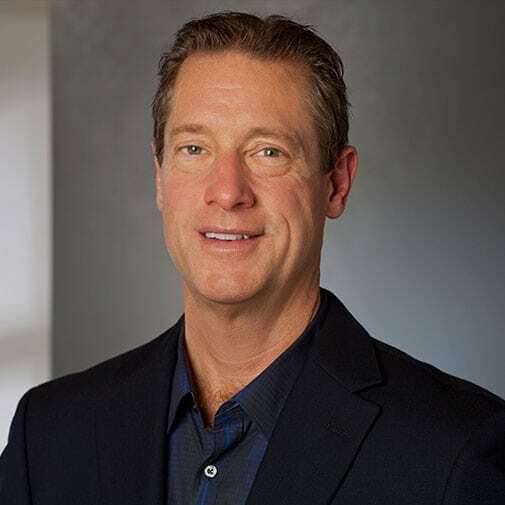 Tony is a firm believer in “Full Immersion.” The five days will be a deep dive into your business, evaluating where you are and where you want to be, and learning the strategies that will get you there. At the end of the Business Mastery program, you will be a master of Tony’s 7 Forces that you can apply to your business to see real change. Visit the About Page to learn more about the 7 Forces of Business Mastery. What is the Million Dollar Money Back Guarantee? If after the FULL FIRST day of Business Mastery you don’t feel that you have received $1 million dollars of value, simply hand in your name badge and workbook and we will refund you for the full ticket price. Will Tony be there in person? Is he speaking every day of the event? You better believe he will! Tony is the main speaker and will be on stage and fully in action every single day. 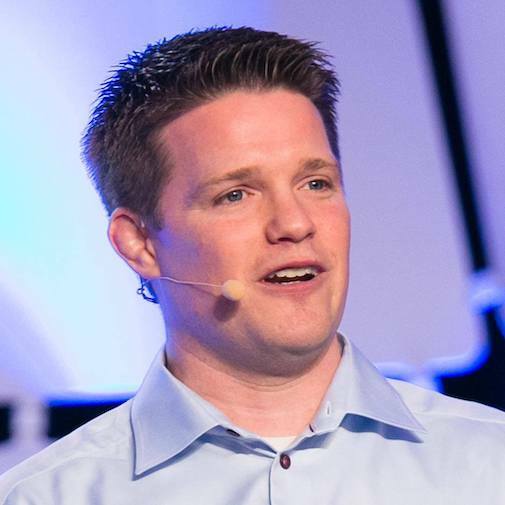 We usually have 4-6 influential guest speakers at our Business Mastery event, so you’ll also hear from some of the best and most brilliant in business, whom Tony has personally advised and selected. A traditional Business Mastery event is 5 days of full immersion. The program itself is a 12-month commitment that promises real results. Tony is an “Outcome” driven individual–what this means is that each day, programming will go as late and long as is necessary to meet the group’s outcomes! (You’re absolutely going to get your money’s worth.) Some nights will end at 10 PM; some have gone as late as 2 in the morning. If you’re making travel arrangements, we recommend you schedule your flight for the following day. The last day of the event is critical and you don’t want to leave early to catch a flight. Do I need to attend other events prior to applying for Business Mastery? Are there any prerequisites? No, with Business Mastery we start from the beginning—with figuring out who and where you are as a business. However, you do need to be a business owner, entrepreneur, and/or someone that wants to radically improve your business. If you are interested in one day running your own business, we highly encourage you to attend and start with the right tools and strategies in hand. Will food and accommodations be included? Food and accommodations are not included with the price of your ticket. However, we do contract with hotels in the surrounding area to provide special rates for attendees. Additionally, there are multiple places to eat near the exposition space. We suggest bringing layers of clothing, as the event space can get very cold! Bring a pad of paper and pen, and most importantly, bring an open mind. The dress code is business casual, but do dress comfortably. These are long hours and you’ll be moving a bit. Make sure you wear comfortable shoes and bring a sweater or jacket. Yes! If you’re interested in upgrading your seat(s), make sure to speak with a Business Mastery Representative at 1-866-696-0679 for details. We have a limited number of upgraded Diamond seats, which provides early entry and seats at the front of the room. Proximity is Power! If you want the best experience possible, upgrade to Diamond. 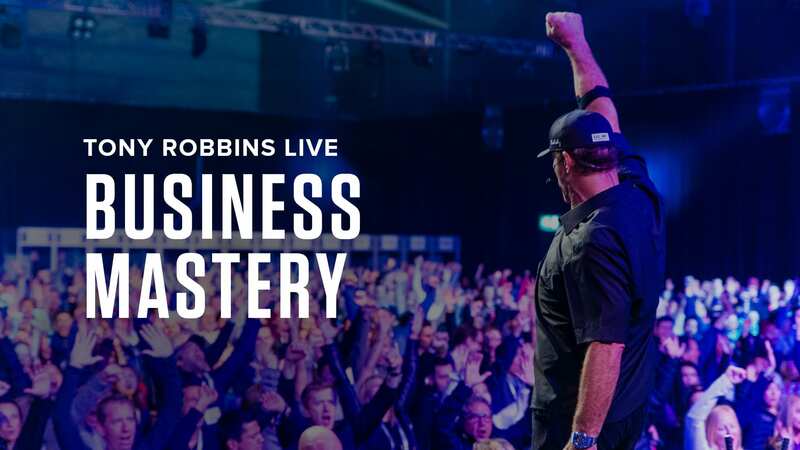 Business Mastery is the only business seminar in the world created by Tony Robbins to properly prepare you to master the curriculum of skills designed to help you elevate your business to the next level. Admission is extremely competitive and exclusive. Fill out the form below to see if you qualify for Business Mastery. Space is limited so only qualified business owners will be approved. 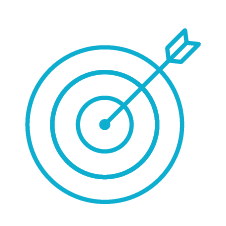 Speak to one of our Business Mastery Representatives today by filling out the form below and see if you qualify for Business Mastery. Space is limited so only qualified business owners will be approved.